We can show you a world premier! This is the McLaren 688 HS! 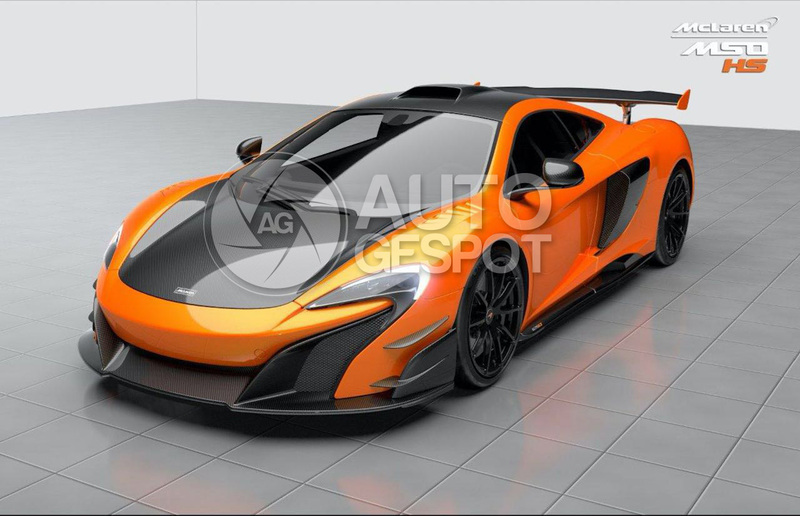 There was a spy shot taken of it, but we have the official photos by McLaren! There will only be 25 units produced and it is not easy to become eligible for one! Even though the release of this car isn't planned until the third quarter of this year we can already show you the pictures of this rocket on wheels. 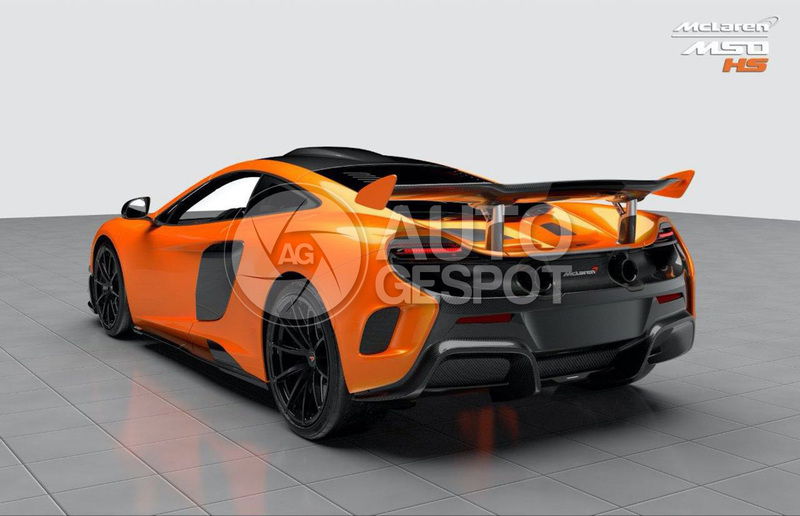 The 688 HS is based on the 675 LT, where HS stands for High Sport. This McLaren produces 13 extra horsepower over the LT and it is much lighter! The solid rear wing seems to be inspired off the 650S GT3 which makes for the HS to look like it just came off the track!McLaren will produce 25 units of the 688 HS and only those customers who have spent quite some time, and money, at McLaren Special Operations will become eligible for one. All units of the car have already found an allocation! We would like to show you the first pics, get ready for a world premier!